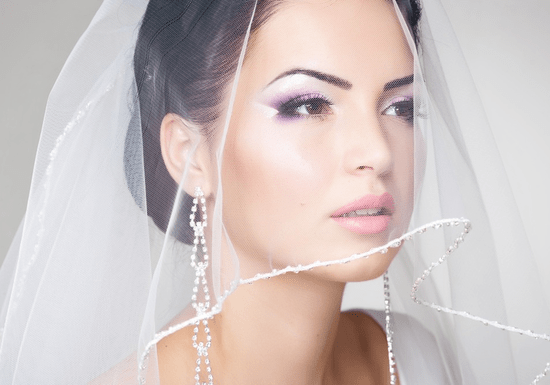 This 3-day bridal makeup foundation course covers everything from skin preparation to false lashes, this is your guide to a complete look for bridal makeup including foundation, face contouring, grading, color selection and more. The course is suitable for both complete beginners and experienced makeup artists who want to brush up on their bridal makeup skills. There are no prerequisites or previous knowledge needed for in order to take this course. You will learn how to work with different skin tones and ages to create a variety of wedding day makeup looks including tutorials to Arabic, Asian and European bridal makeup. Master these cultural specificities and start providing the perfect style and service for wedding season and special occasions. The course is well-balanced between theory, demonstrations and hands-on practical training. The class size is limited to ensure you get individual attention and have adequate time to learn and practice your skills. 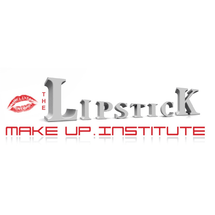 Your instructors are professional makeup artists who will share their industry knowledge and give loads of makeup tips to bring out the best skills in you.